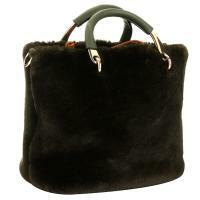 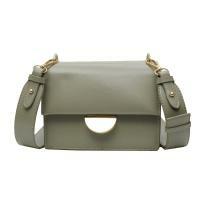 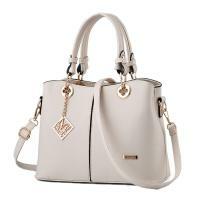 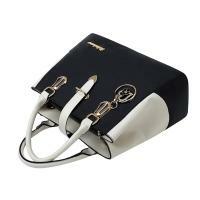 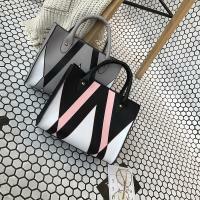 - New Women's hand bags is now available in YYW.com! 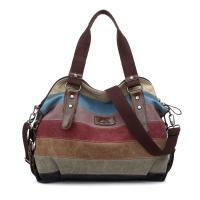 Come in now and check these amazing bags! 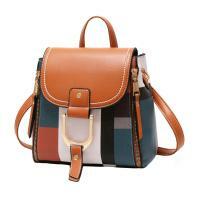 it will make you feel a lot more fashion. 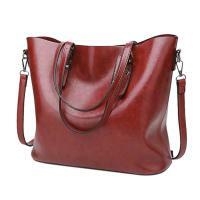 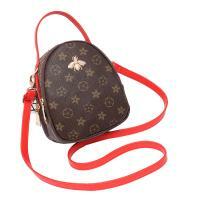 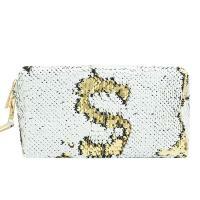 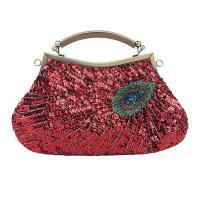 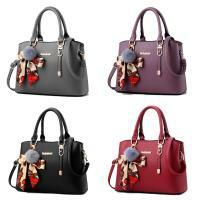 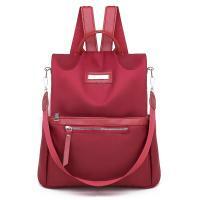 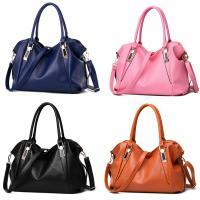 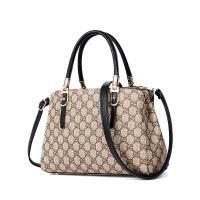 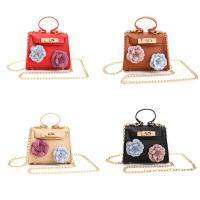 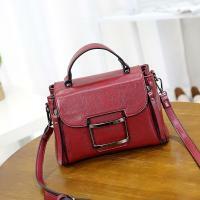 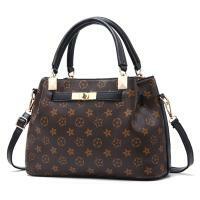 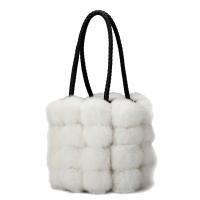 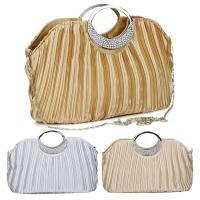 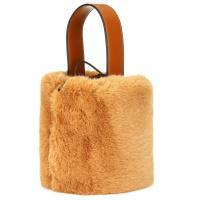 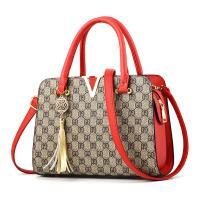 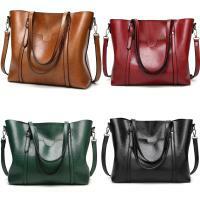 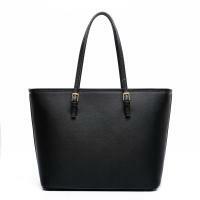 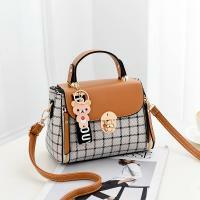 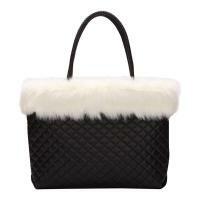 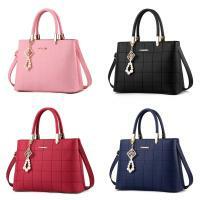 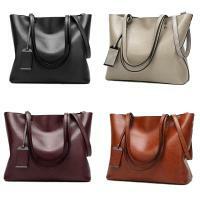 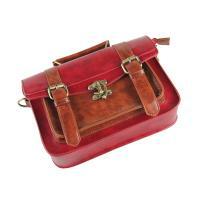 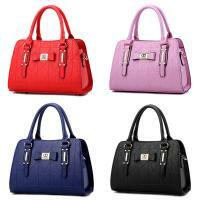 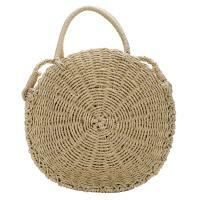 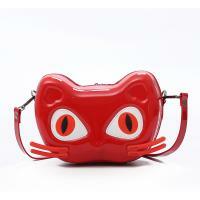 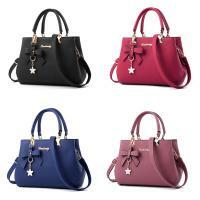 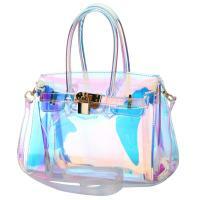 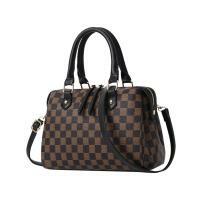 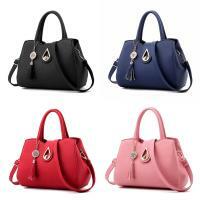 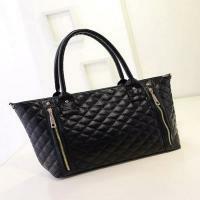 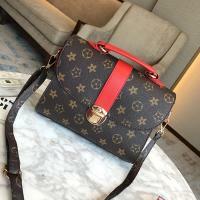 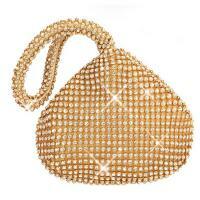 These bags have a good quality so please feel free to click into our website and check this out.